Kathleen Pointer, the new intern for Up to Date with Steve Kraske, is a 2011 graduate of the University of Missouri-Columbia. There, she studied journalism and women's and gender studies. Most recently, she completed a six-month reporting internship at the Kansas City Star. Kathleen is a Kansas City native. Seg. 1: Major Garrett On "Mr. Trump's Wild Ride." Seg. 2: Jazz As A "Spiritual Practice." Segment 1: CBS News veteran on Trump's impact: "Washington is still, on a day-to-day basis, knocked off balance." Few journalists have the depth of experience in covering presidents and presidential campaigns as Major Garrett, but even he admits covering President Donald J. Trump is whole new playing field. Today, Garrett recalled some of the confrontations he's had with the chief executive who "just loves to be the one who is churning the waters." Kansas City-Born Actor Ellie Kemper On Her Transition From Missouri To Hollywood. She's well known for her stints as assistant Erin on the television show "The Office," the naive friend in the movie "Bridesmaids" and the lead role on Netflix comedy "Unbreakable Kimmy Schmidt." Now Missouri-native Ellie Kemper is branching out from the screen to the page with a newly-released collection of personal essays. We talked about why her the book devotes a chapter to squirrels and what it was like to make the jump from from the Midwest to Hollywood. Seg. 1: Legacy of Cafe Tacvba. Seg. 2: Stray Cat Film Center. 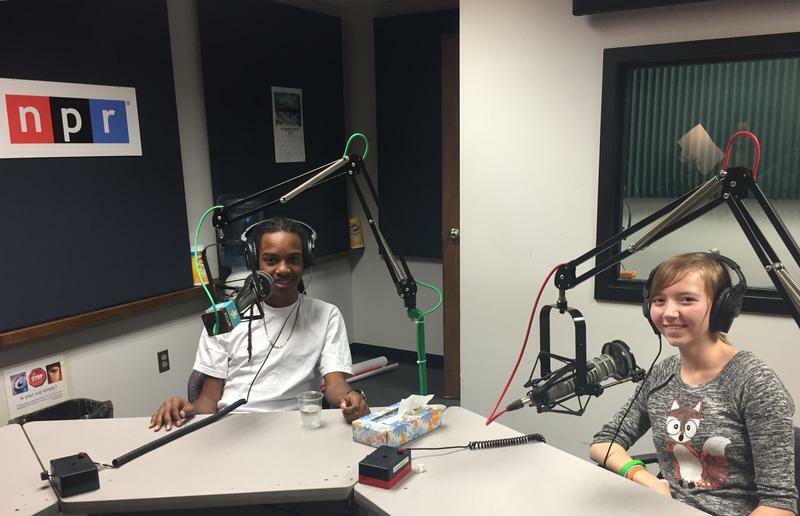 Seg.3: The Kemper's Teen Arts Council. Segment 1: After nearly 30 years, Cafe Tacvba continues legacy of pushing the boundaries of Latin rock. Mexican rock band Cafe Tacvba, deemed by some to be the Beatles or Radiohead of Latin American rock, are on an international tour and it's bringing them to Kansas City. Today, local musicians talked about their favorite songs from the group, what the band's pioneering success has meant to them, and how the group has influenced their own music. Sure, you know Kansas City has barbecue sauces, but is there more? 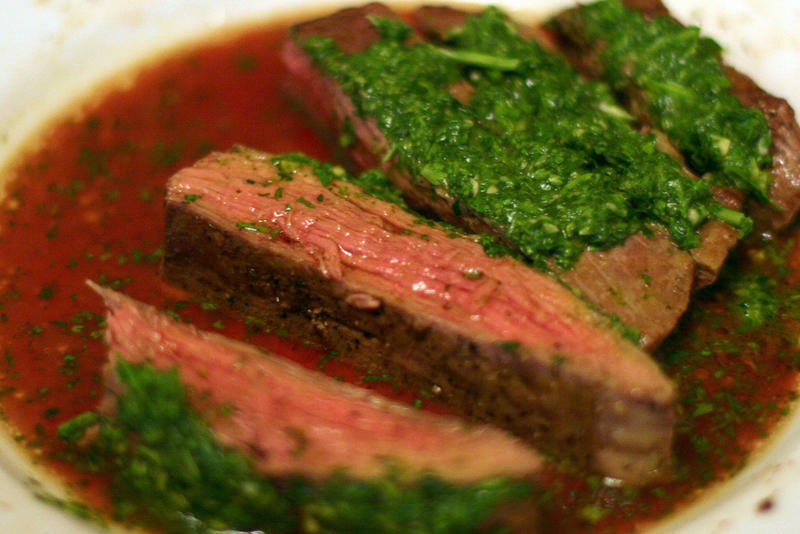 Central Standard's host Gina Kaufmann has a theory: This place is a sauce town, and not of just one variety. She came to the conclusion last year when Central Standard's Food Critics chatted about guilty pleasure foods. During that segment, many listeners chimed in to say that their guilty pleasures weren't main dishes, sides or even desserts, but the sauces that come with those things. Seg. 1: Twist On A Hot Sauce Recipe That Traveled From Korea to Kansas. Seg. 2: Food Critics. 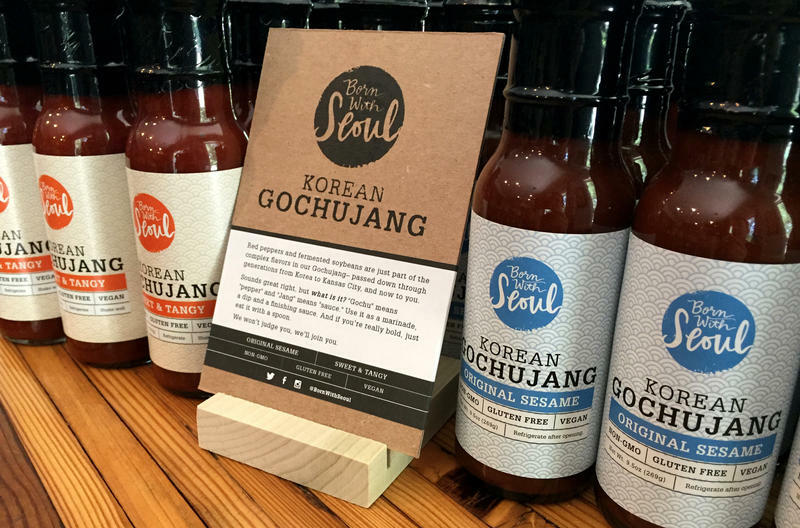 Segment 1: Twist on a Korean hot sauce available throughout the Kansas City region. Angela Hong grew up watching her mom make the Korean hot sauce, Gochuchang. 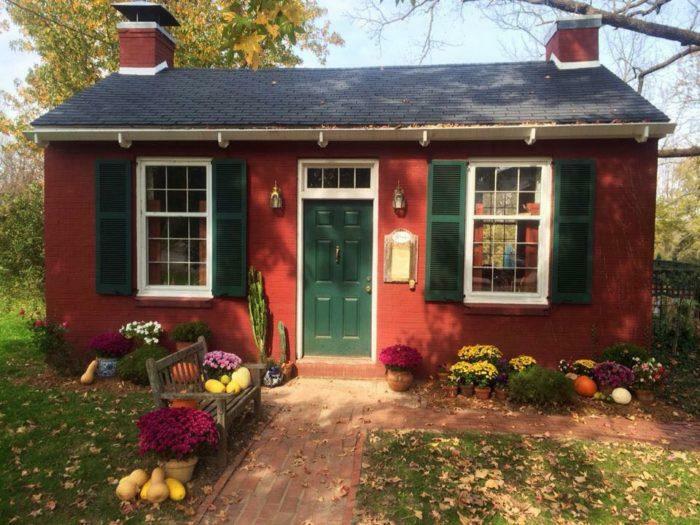 As an adult, she started making it for her family, but had to adjust to accommodate her daughter's food allergy. Today, that recipe adjustment has made it into bottles and onto shelves around the city. In the new young adult novel “A Blade So Black,” the main character, Alice, doesn't have long blonde hair, and the other side of the looking glass isn't a place full of innocently quirky tea parties. 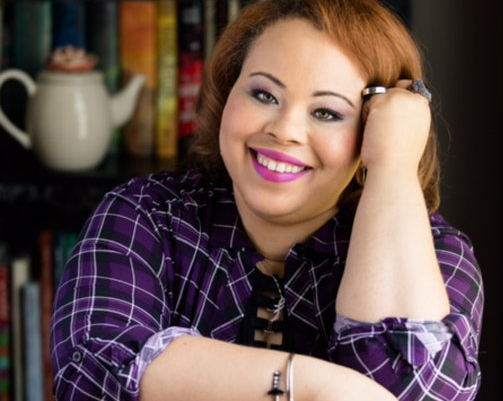 Latrice "Elle" McKinney, a Kansas resident who writes under the name L. L. McKinney, has created a fantasy world full of adventure and imagination but infused with real-world issues and black girl magic. 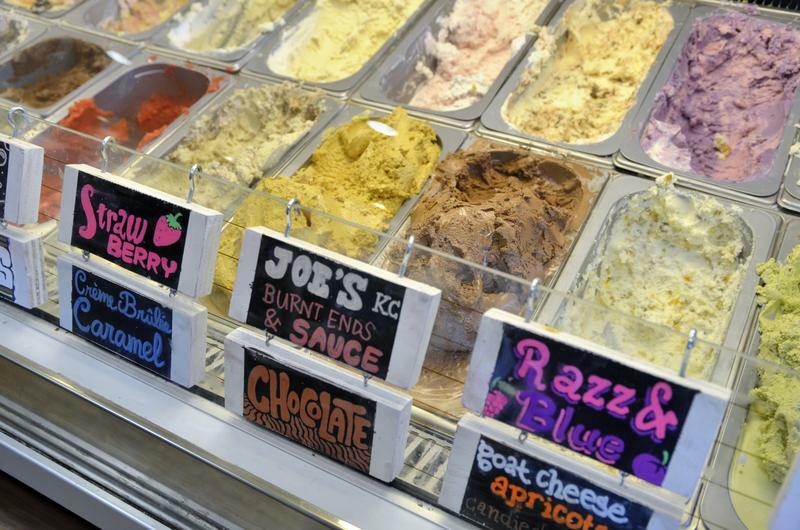 If you've listened to any of our previous conversations with the Food Critics, you know that there isn't a shortage of top-notch food options in the Kansas City metro area. Sometimes, though, you want a change of scenery during dinner. 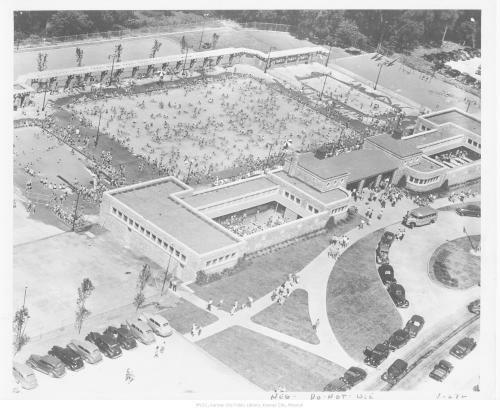 "It has to have something special that makes you want to get in the car and go," said Food Critic Mary Bloch. 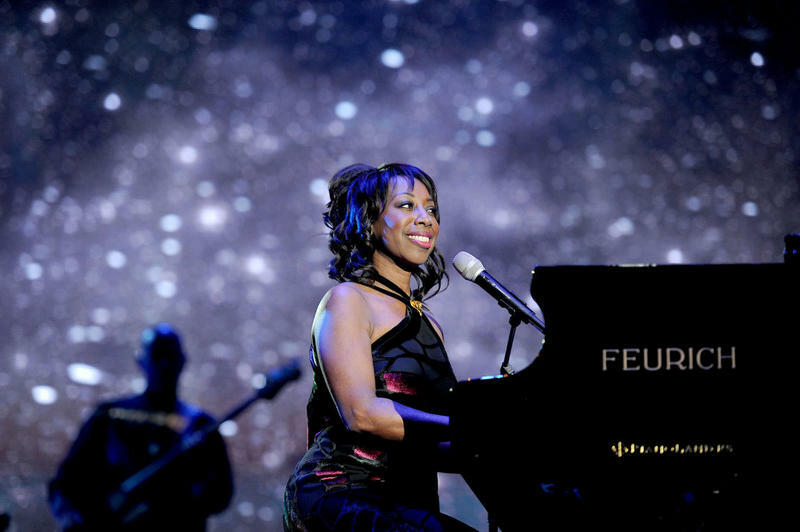 A Grammy-nominated singer and pianist who has traveled the world performing blues and gospel music has a pretty simple answer for the question of why she still lives in Kansas City. Oleta Adams tried living other places that people might more quickly associate with an internationally recognized performer, but it just didn't seem practical. Segment 1: Is a demanding, wide-ranging criminal registry system making the state of Kansas any safer? 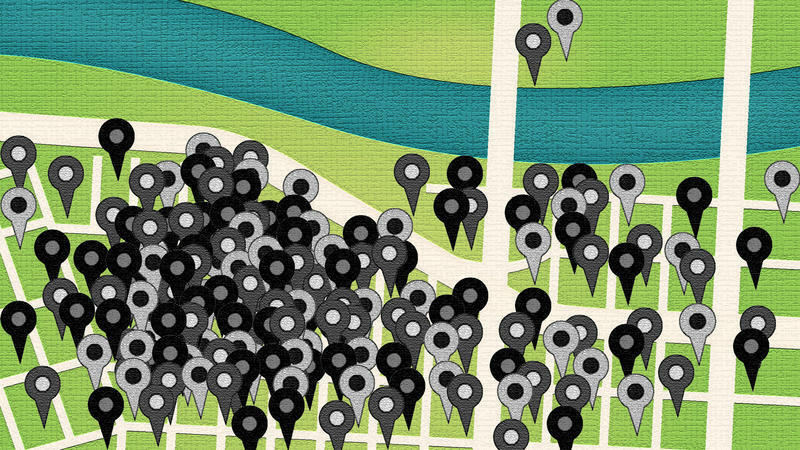 A Kansas News Service investigation has found that no other state has a public offender registry as expansive as the one in Kansas. Today, we talked with the Kansas News Service journalist and a law professor about the report's findings and its legal implications. Located in the heart of the Midwest with some of the most famous barbecue joints in the world, it's no surprise there are lots of meaty meal options to be found in Kansas City. "Since the dawn of Kansas City I would say pork's been having a moment," KCUR Food Critic Jenny Vergara said. "It's definitely on the menu." But what menus have the best pig dishes around? Seg. 1: The Pig's Popularity In Midwestern, Global Cooking. Seg. 2: Best Pork Dishes In Kansas City. Segment 1: Local chef brings Samoan family tradition of the pig roast to celebrations in Kansas City. We chatted with Chef Howard Hanna, of The Rieger and Ca Va, about pork's place in Midwestern food culture. He also told us about the significance of pig roasts in Samoan culture and about what it takes to throw a successful one here in Kansas City. Then, we heard a piece by KCUR's Michelle Tyrene Johnson about a beloved sandwich shop that's been serving up pork tenderloin sandwiches for decades. For a while now, much of Kansas City's arts community has been abuzz about Open Spaces, the 62-day arts festival that's giving a platform to local, national and international artists. 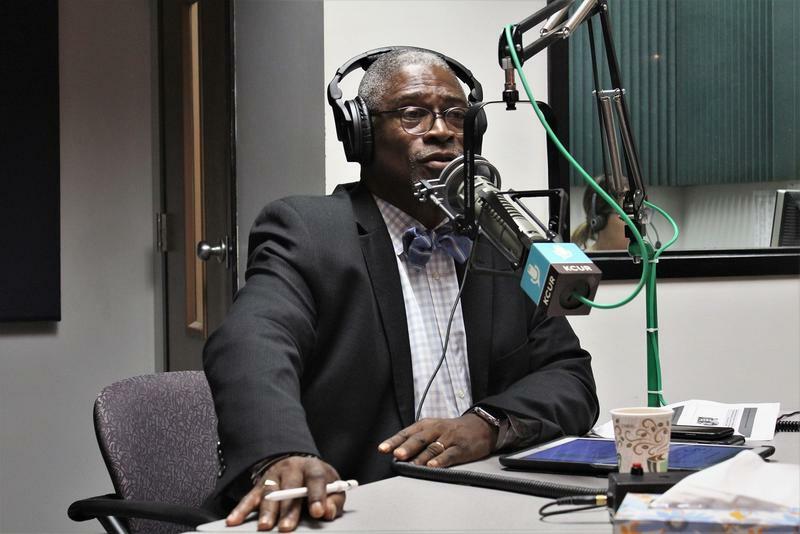 The plan, hatched nearly five years years ago by an arts commission Mayor Sly James put together, is becoming a reality this weekend. Nearly 40 years ago, he abandoned a career in law for one in show business. And it worked out. 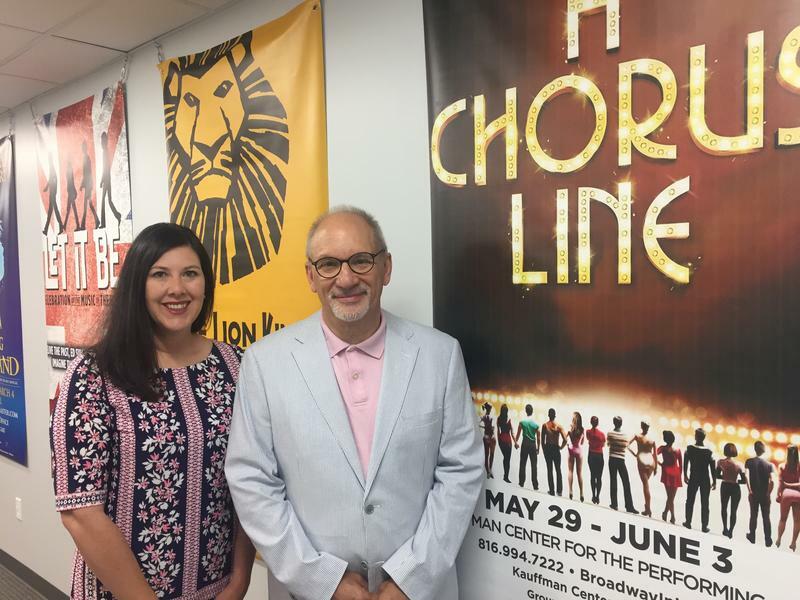 Mark Edelman is the long-time force behind the Theater League, an organization that brings in national tours of Broadway productions. Now, he's retiring. He said the low cost of living and the local community helped him take the leap into the world of musical theater and, ultimately, have a successful life while working in a field that offers no guarantees. 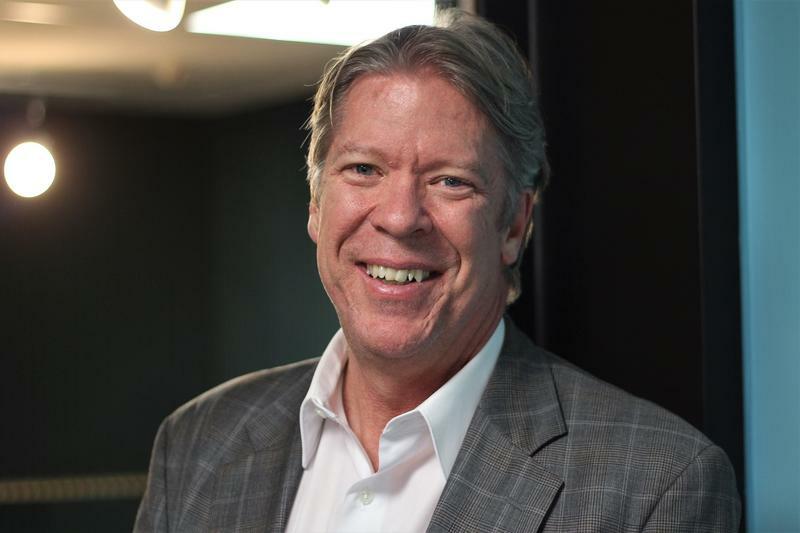 "You can get it done in Kansas City," he told Steve Kraske during a conversation on KCUR's Up To Date. 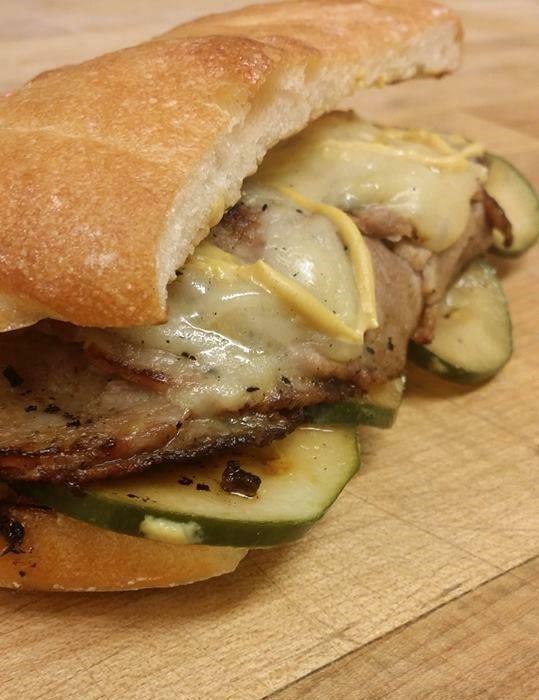 Sure, Kansas City is a food town when it comes to some dishes, but are we a sandwich city? Yes, according to KCUR's food critic Charles Ferruzza. 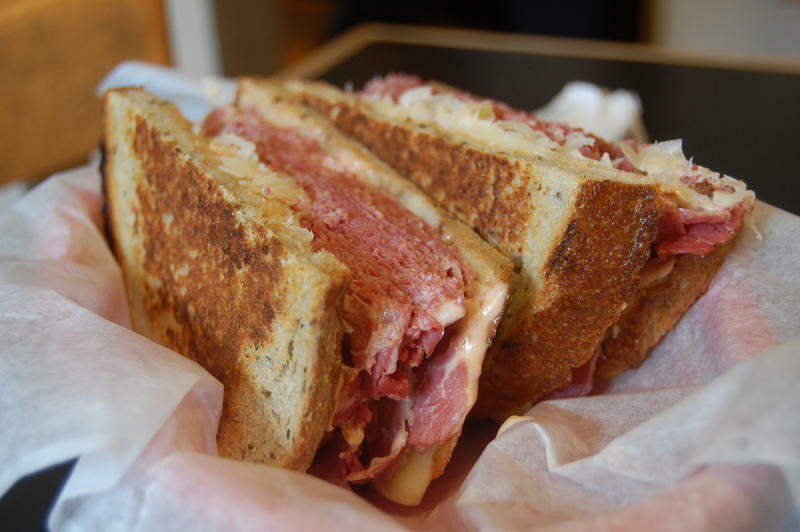 "It really is a meat and potato town — but it's sandwich meat and french fries." That's because of the Stockyards and the people who spent time there. "Cowboys could eat them with their hands and just wipe their hands on their jeans," he notes. "They were very easy that way." Specifically, a "loose meat" (i.e., Sloppy Joe) was likely the most common one. Kansas City's first female mayor might only vaguely remember her first day on the job, but she does remember knowing people had some doubts about her because she was a woman. 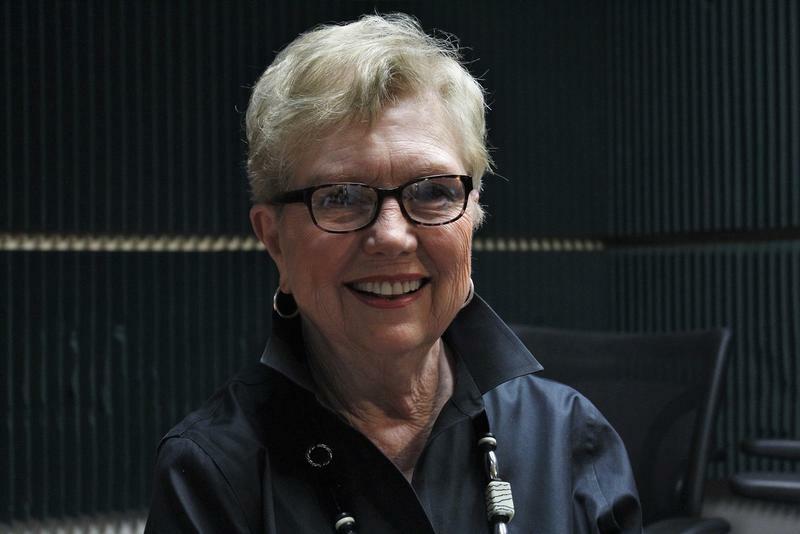 “I knew that there were comments behind my back about, 'Well, she might be OK as mayor in some ways, but she's not going to be able to do much with economic development,'” former Kansas City Mayor Kay Barnes told Steve Kraske, host of KCUR's Up To Date. Was the Choco Taco, a concoctation that nestles vanilla ice cream and fudgey swirls into a sugar cone-turned-shell, a part of your childhood summers? It was for Central Standard host Gina Kaufmann. Turns out the treat isn't something that can only be found in the halls of one's memory! You can recreate those summertime vibes of youth (or, at least, Gina can) by picking them up in boxes of four at the Roeland Park Price Chopper. 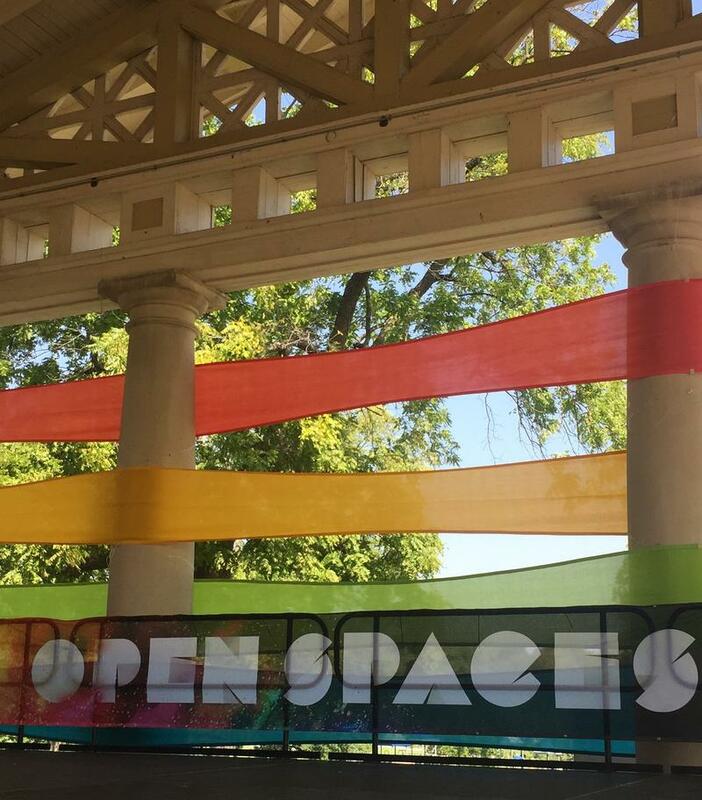 When the director of Open Spaces, the upcoming city-wide arts festival, came to Kansas City to explore the selected hub location, all he saw was something “spectacular”: A large piece of land that lived up to its designation as the “crown jewel” of Kansas City’s park system. Father's Day is on Sunday. What are you and dear ol' dad getting up to this weekend? If you don't feel like rushing out to a department store to get him yet another tie (we're pretty sure he already has too many), an afternoon at the movies could be just the thing — tickets and popcorn on you, of course! He should probably get to pick the flick, too, but there's no shame in nudging him toward a movie that's bound to be good, at least according to Up To Date's Film Critics. Seg. 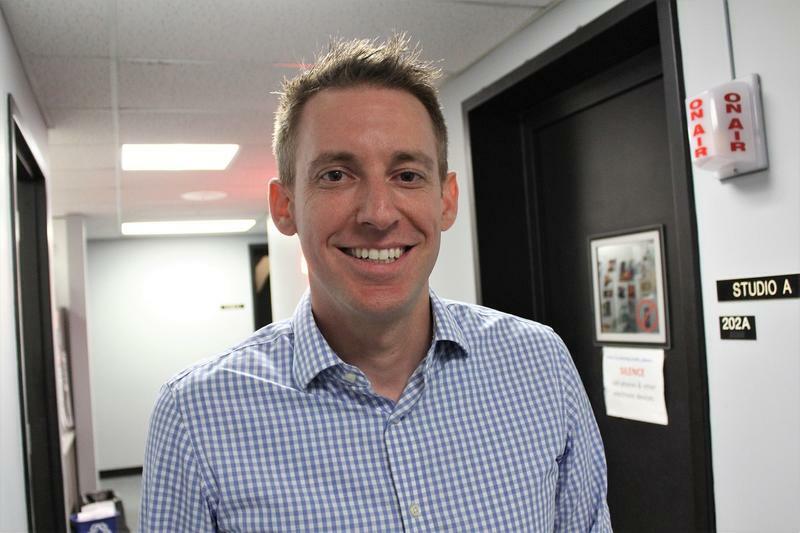 1: Is Jason Kander Running For President? Seg. 2: Summer Reading List For Kids. Segment 1: Democratic rising star Jason Kander on voting rights, Missouri politics and the 2020 presidential race. While he may have lost his 2016 bid to unseat Missouri's Republican U.S. Senator, Roy Blunt, Democrat Jason Kander certainly hasn't disappeared from the political stage. Today, he tells us why he's turned his sights to expanding voting rights. Plus, Steve Kraske asks him why he's spending so much time in Iowa and New Hampshire lately. Seg. 1: Missouri Education Board Vacancies Stall Decisions. Seg. 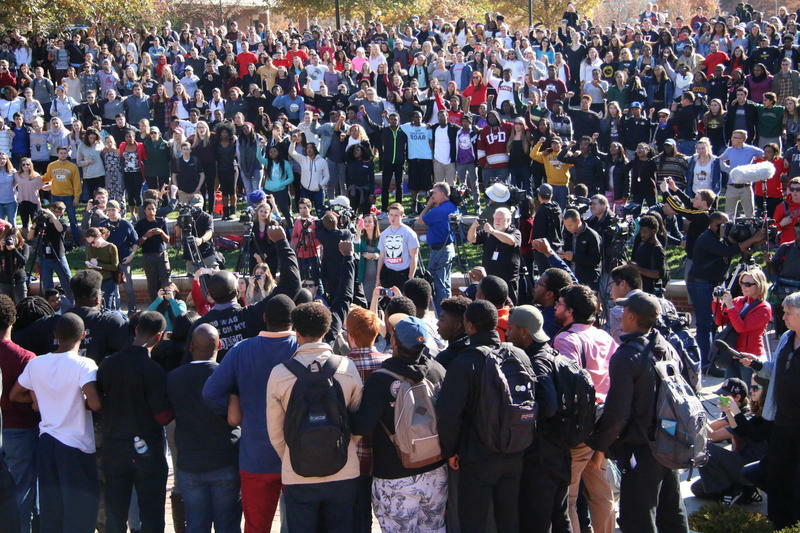 2: Mizzou After 2015 Protests. Segment 1: With only three of eight seats occupied, Missouri's Board of Education has gone months without a meeting. Former Missouri Gov. Eric Greitens wasn't short on contentious relationships in Jefferson City. One of them? The state's Board of Education, which lost its commissioner in December and has operated without a quorum since. Today, we learned what the vacancies have meant for the state's public and charter schools, and got some insight about how new Gov. Mike Parson may handle the situation.